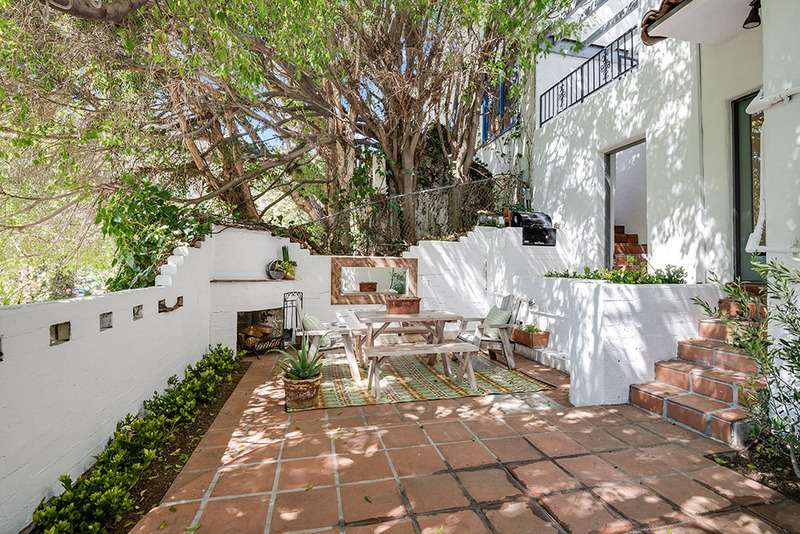 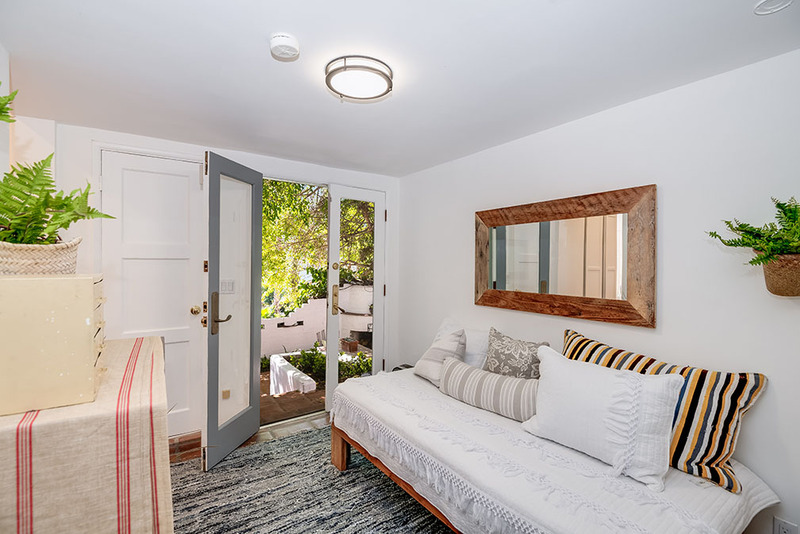 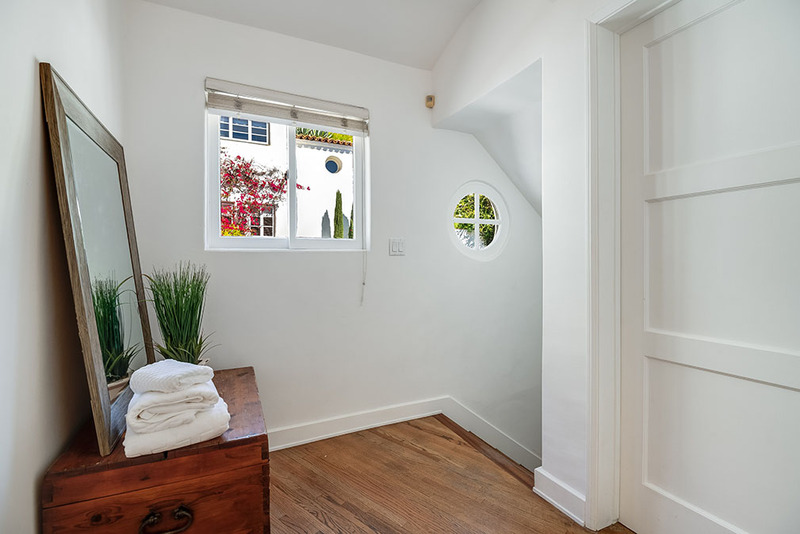 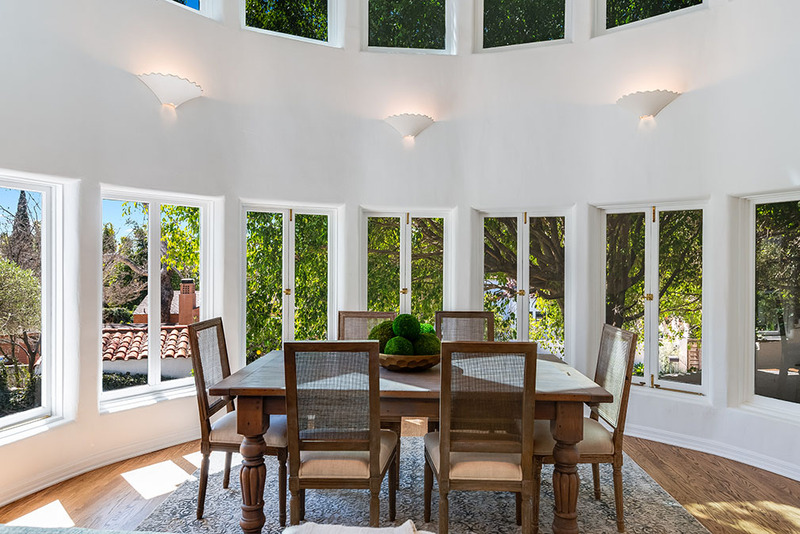 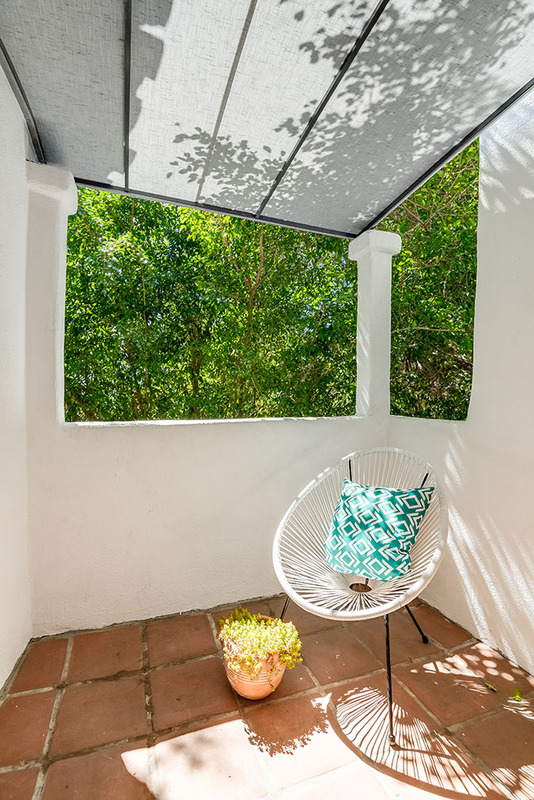 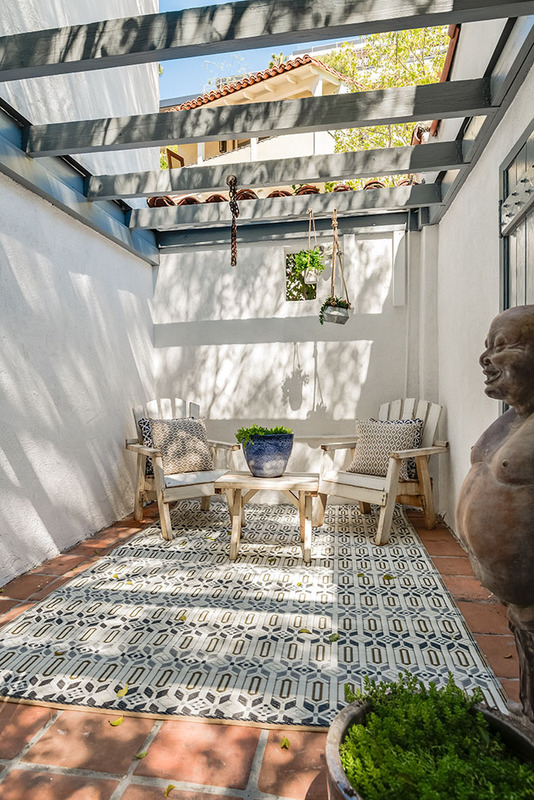 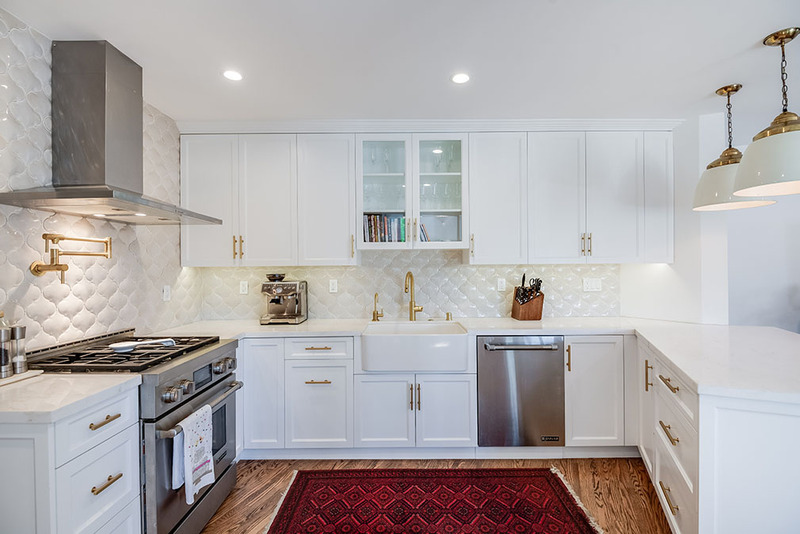 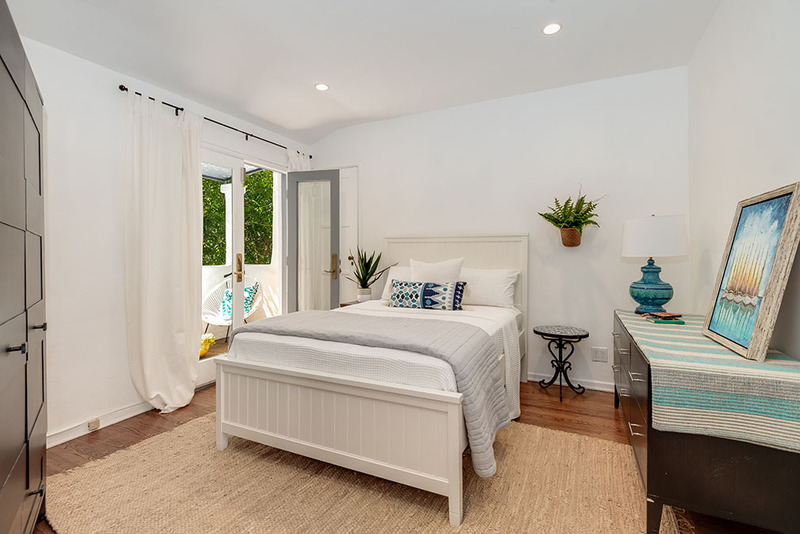 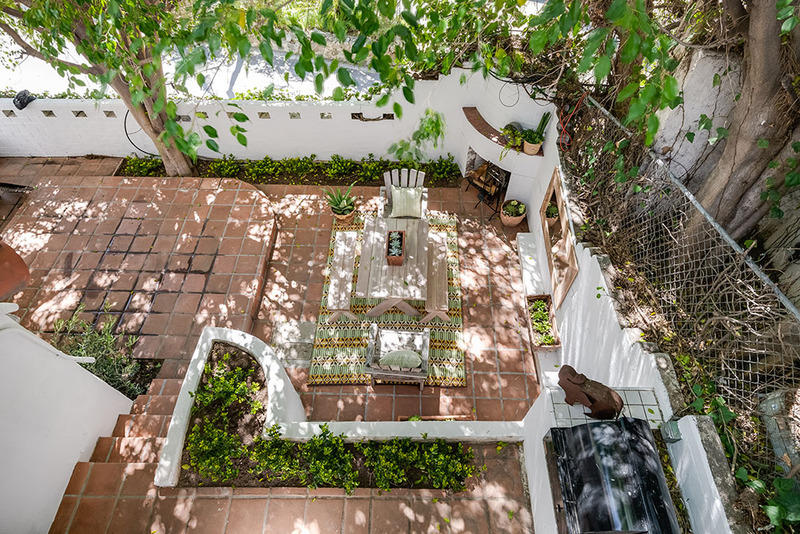 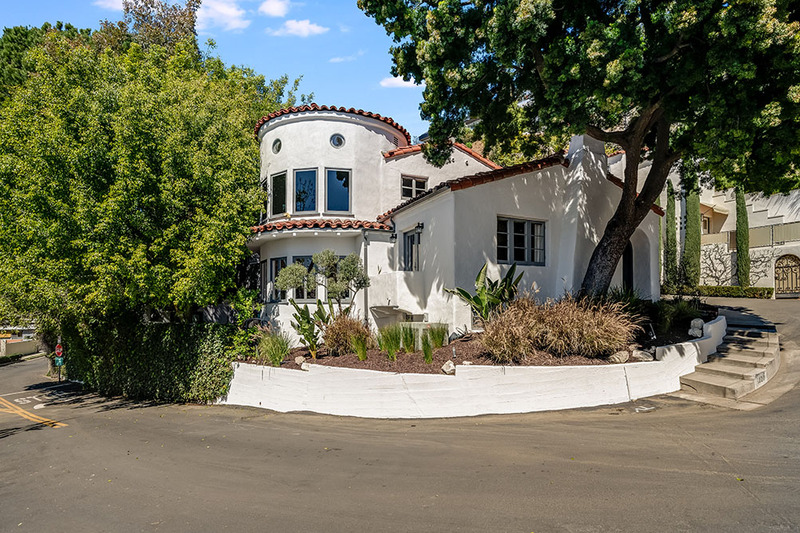 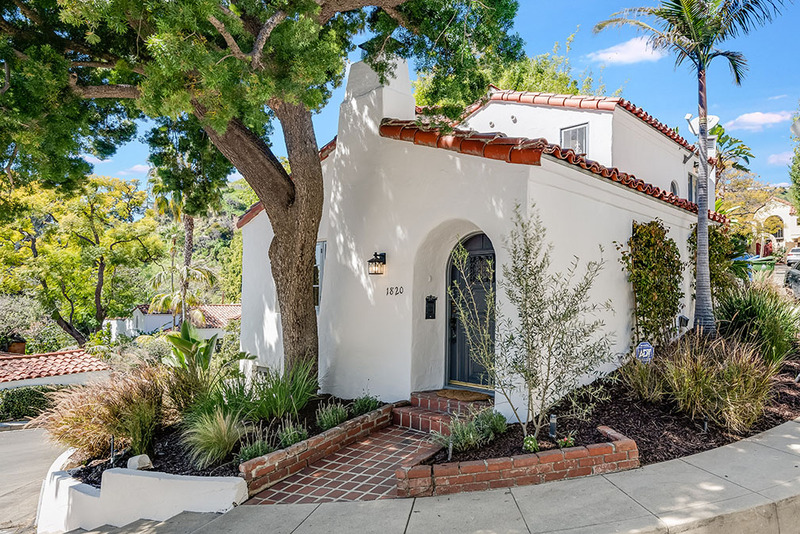 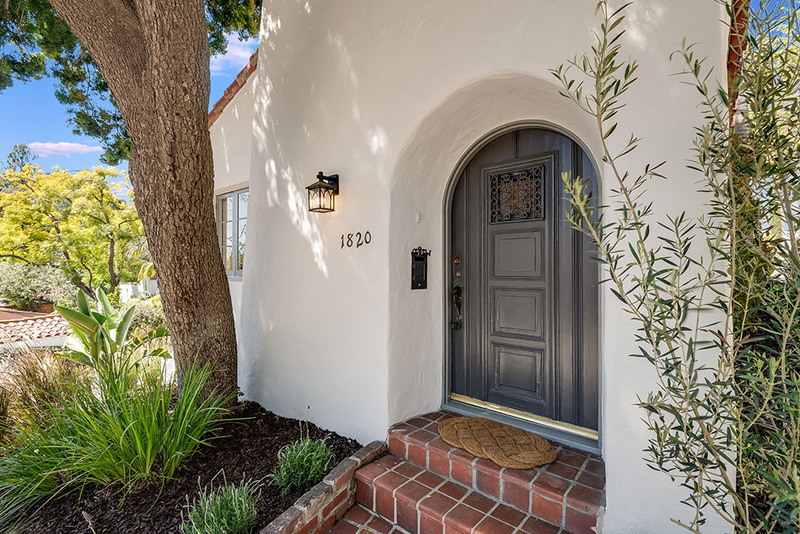 This charming 1927 Spanish 3 bedroom, 2 bathroom home blends classic character and modern updates for a timeless style. 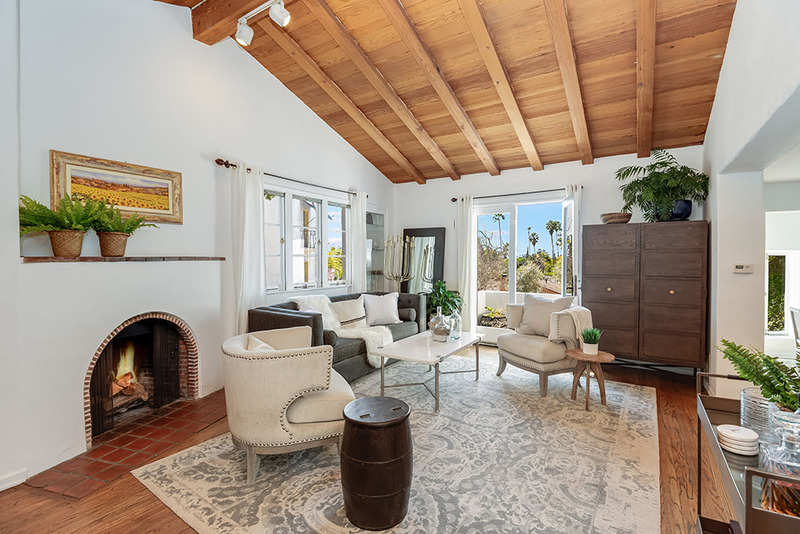 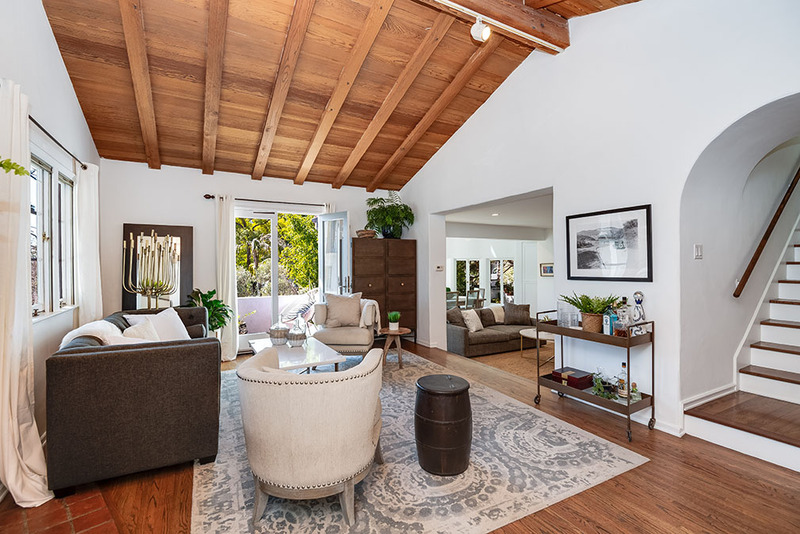 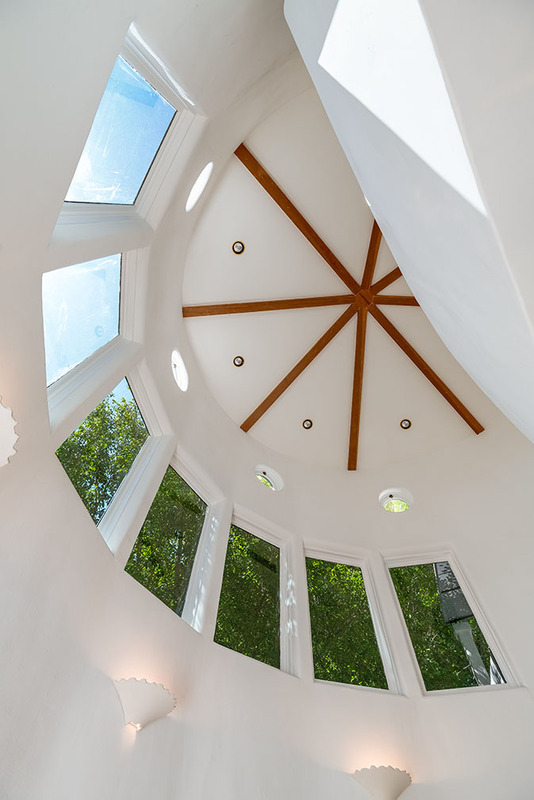 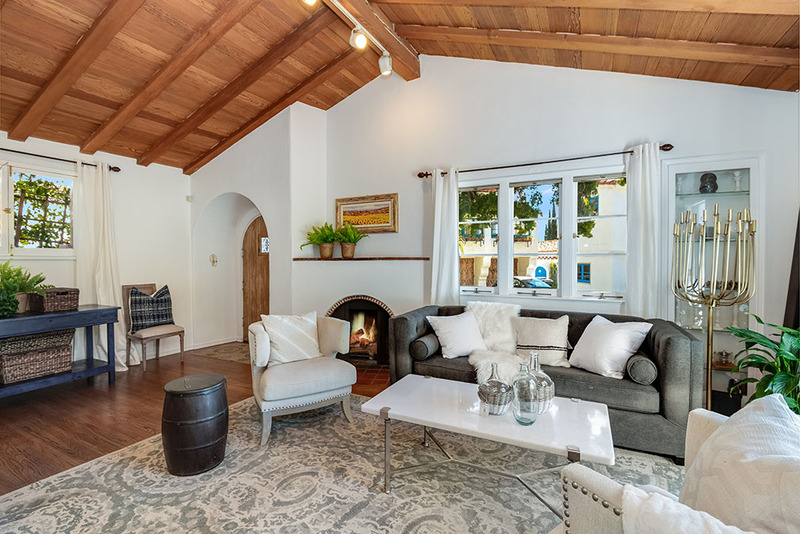 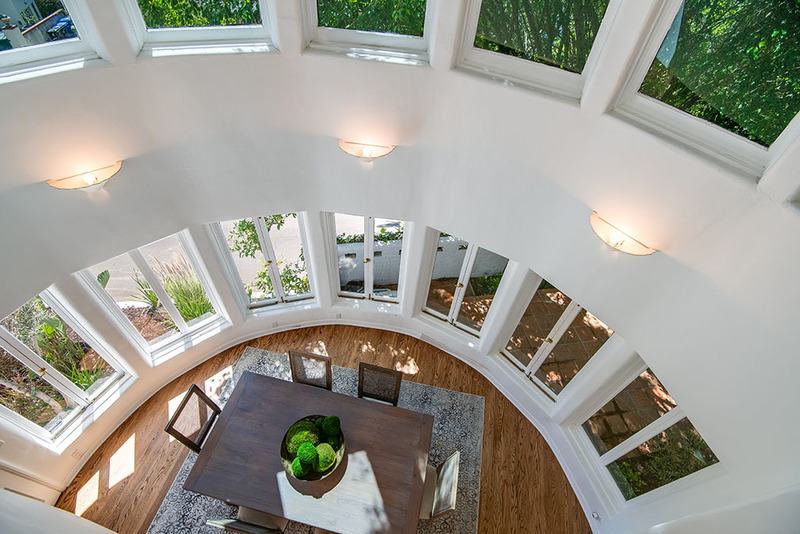 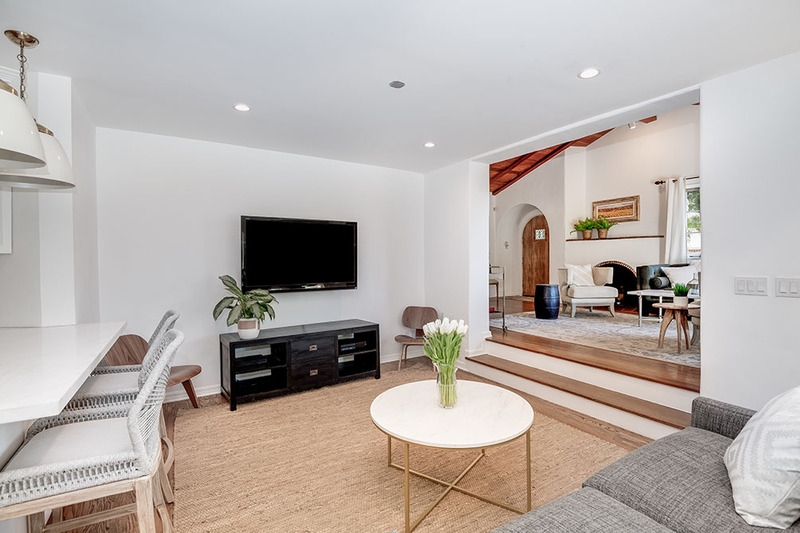 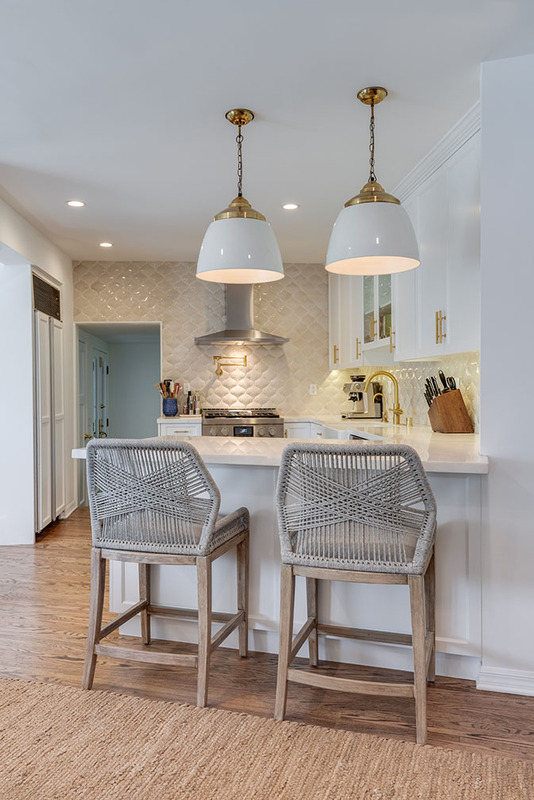 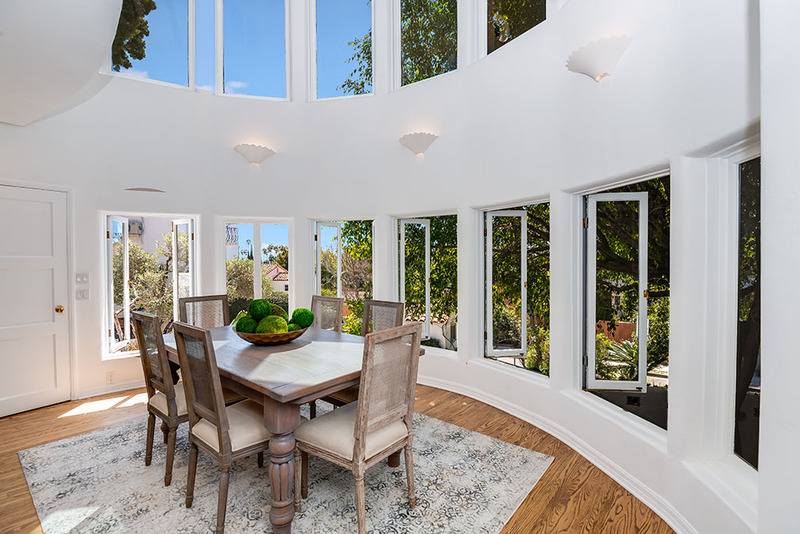 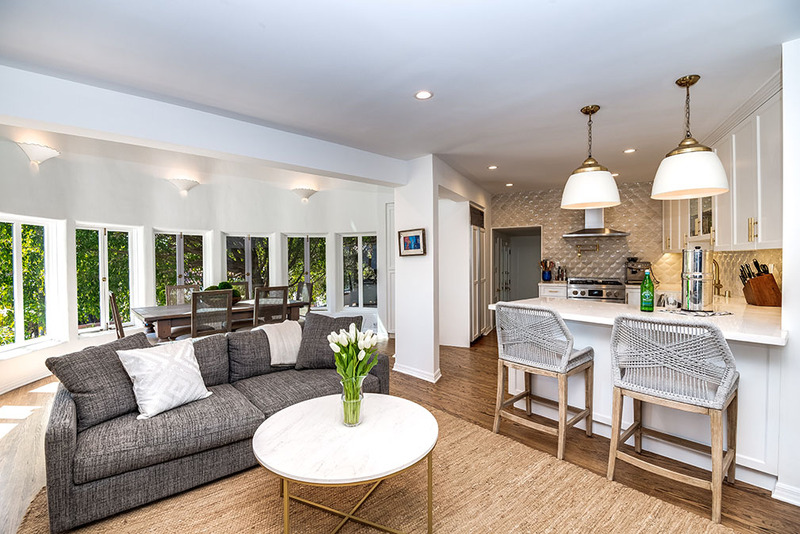 Open concept living spaces including a spacious living room with fireplace, hardwood floors, and beamed ceilings, a bright and enchanting formal dining room with 30-ft ceilings and clerestory windows, and a remodeled kitchen that opens to the family room. 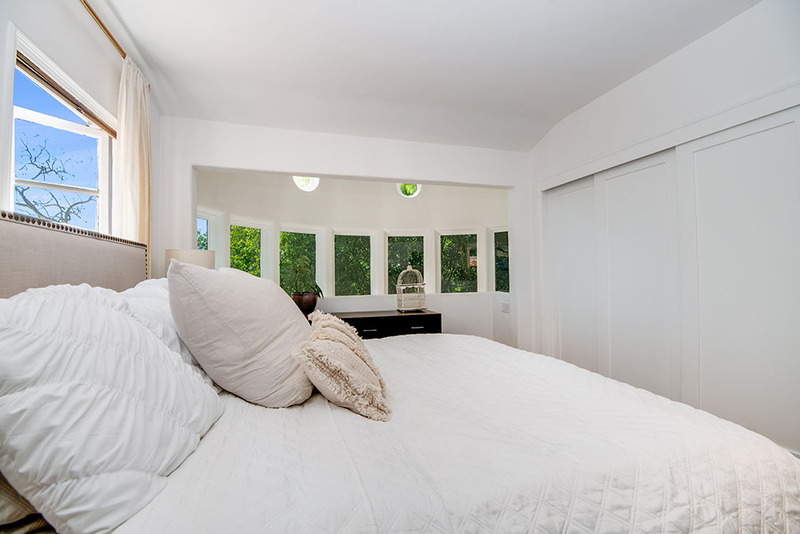 Upstairs you’ll find the master bedroom with canyon views, a guest bedroom with private balcony, and a stunning bathroom. 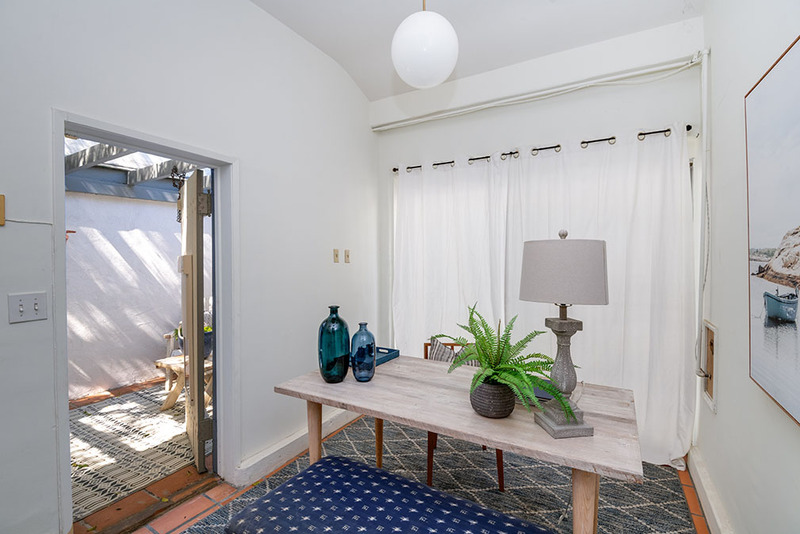 In addition to the en-suite 3rd bedroom, there is a bonus space in the converted garage and multiple patios. 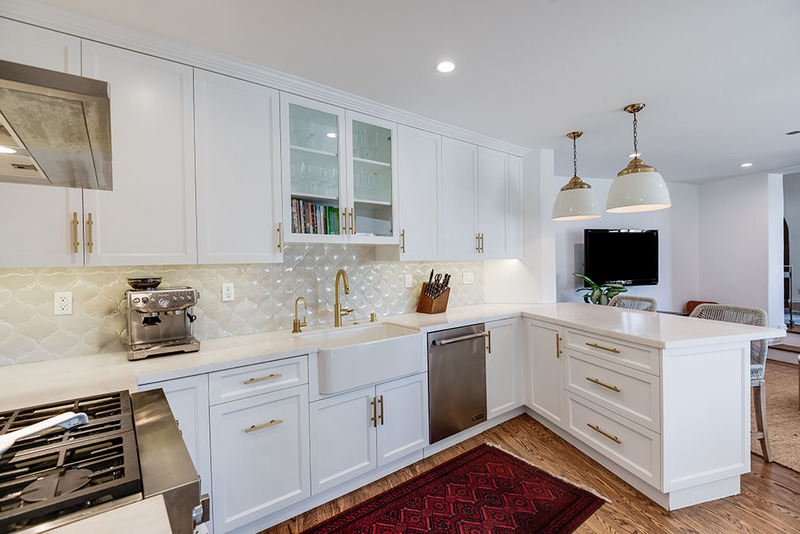 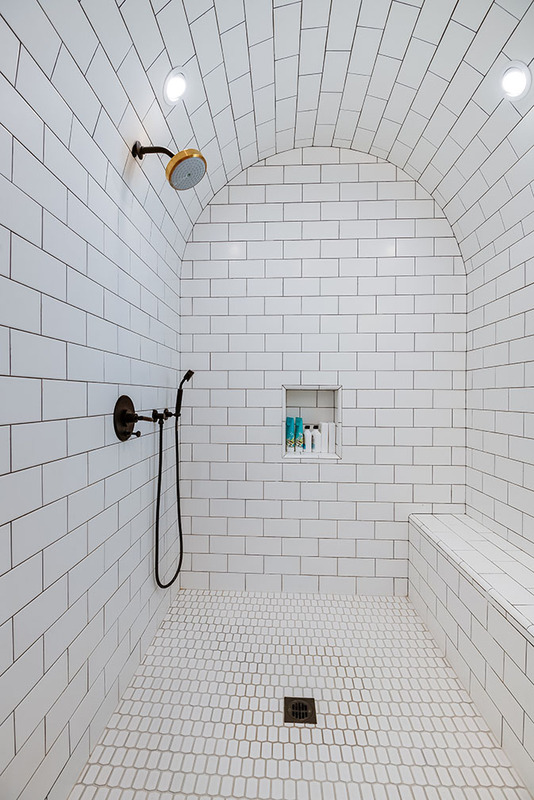 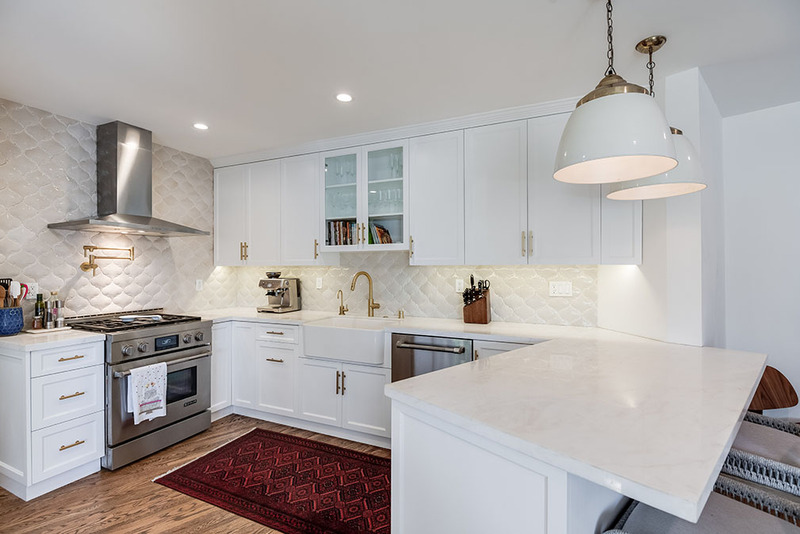 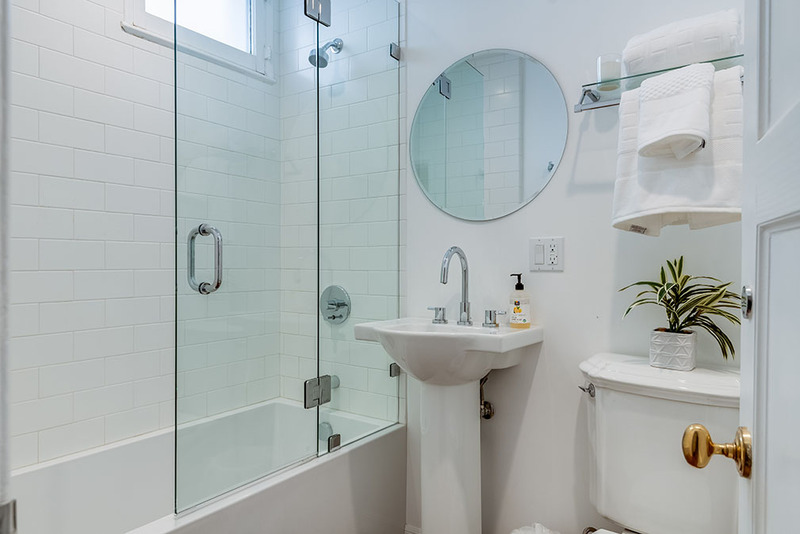 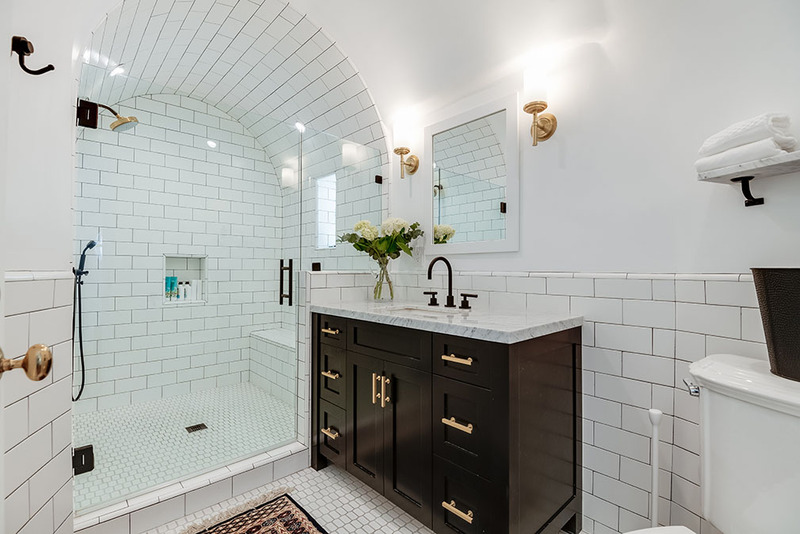 Recent upgrades include the remodeled baths and kitchen using high-end finishes, plus updated ducting, plumbing and electric. 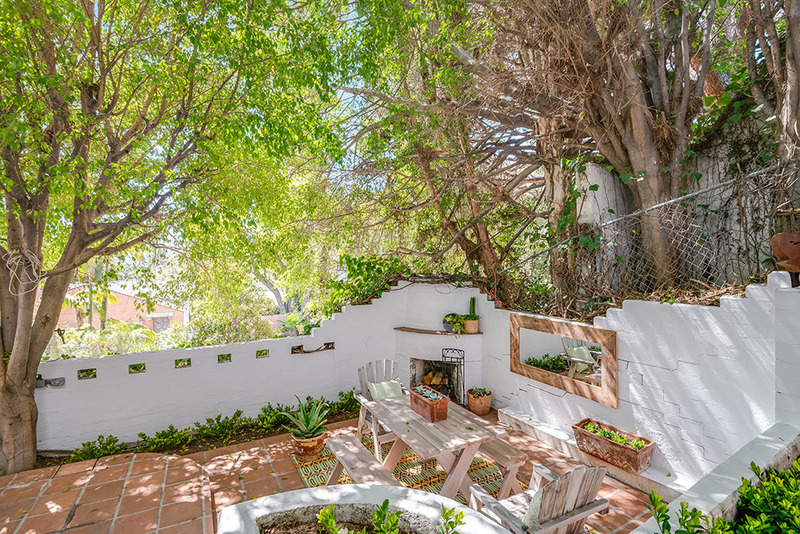 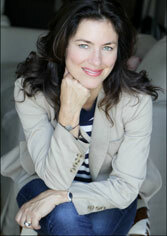 Great outdoor entertaining areas, including fireplace and built-in BBQ. 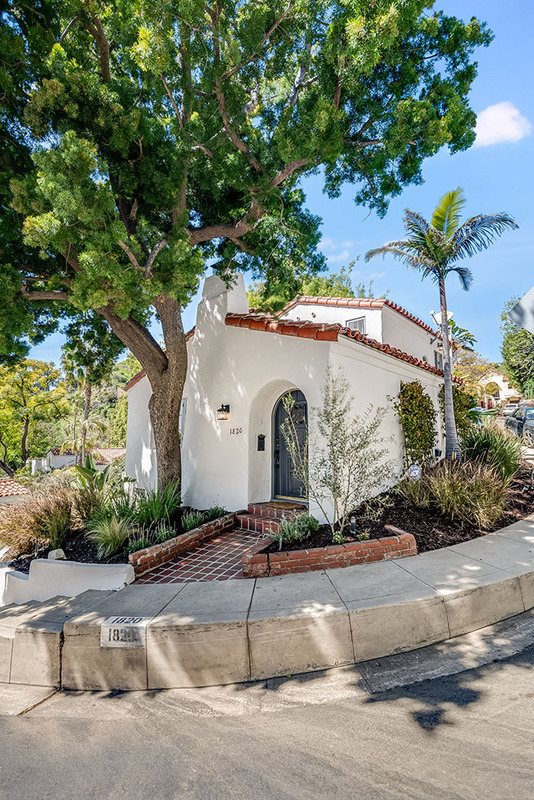 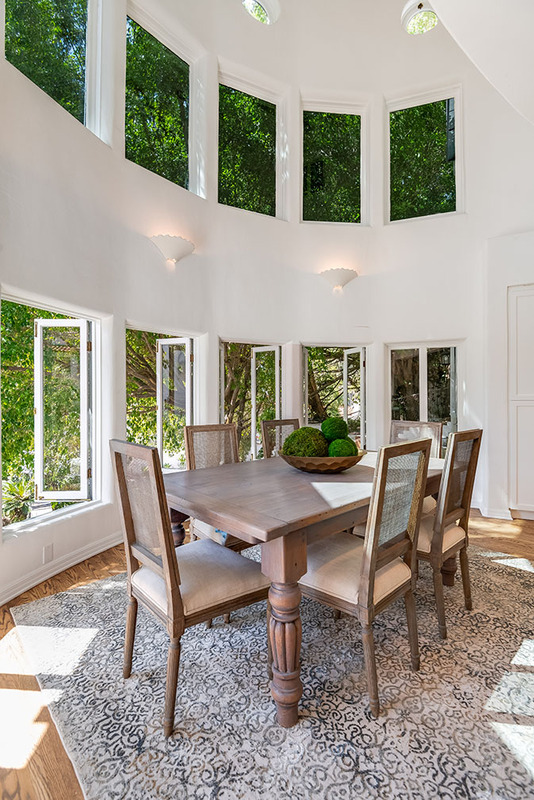 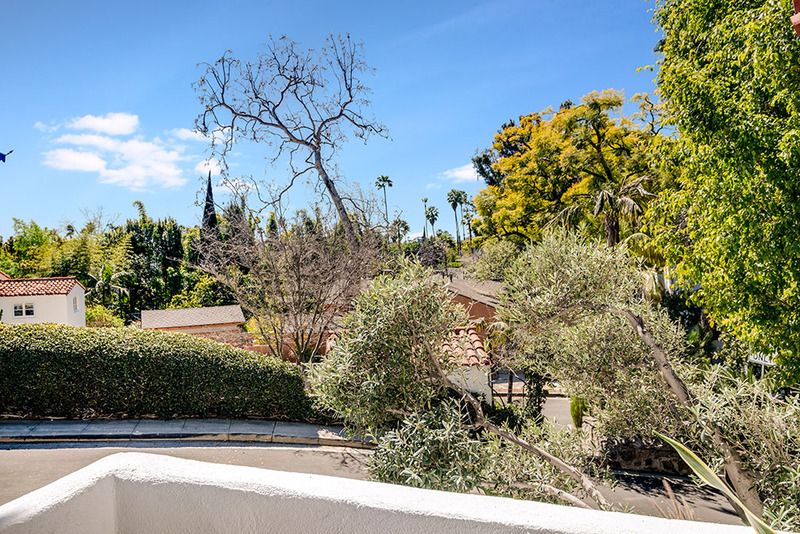 Stellar location, on a cul-de-sac off of Nichols Canyon, close to world-class shopping/dining on the Sunset Strip, Hollywood and WeHo.